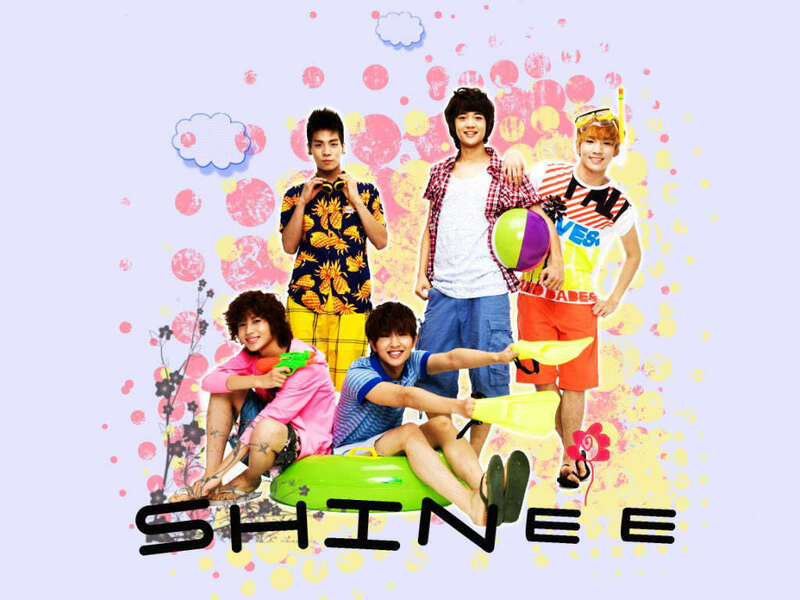 SHINee. . HD Wallpaper and background images in the kpop club tagged: kpop taemin jonghyun onew key minho. SM Town Live 2010 concierto in LA T-Shirt I made! ^_^ ASK BEFORE USING! My SM Town 2010 LA Live concierto pictures! ^_^ DON'T USE!